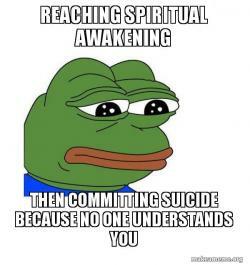 Feels bad man sad frog is part of a series on Pepe the Frog. This meme started as most good memes do on 4chan. 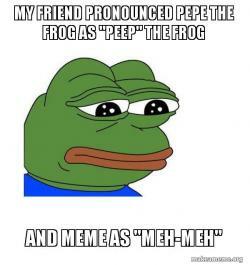 The image was first created by the artist Matt Furie.